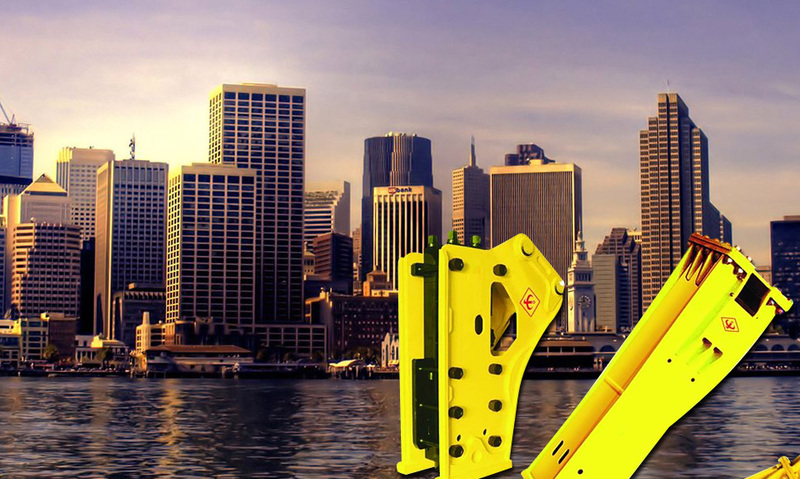 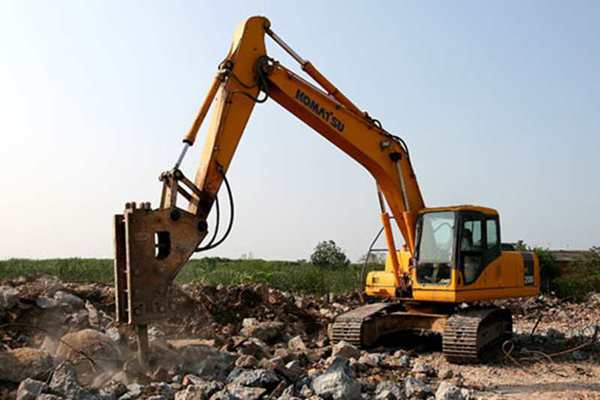 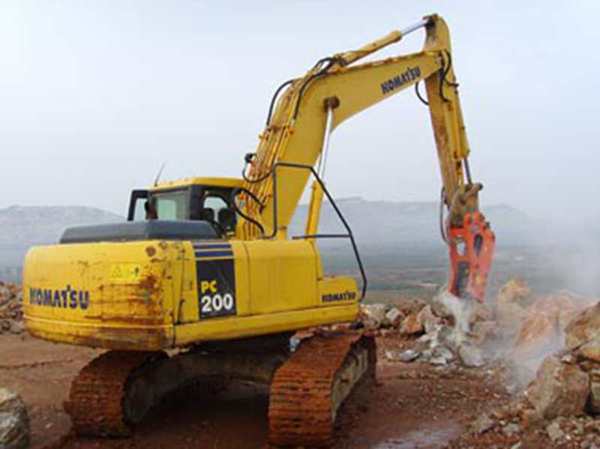 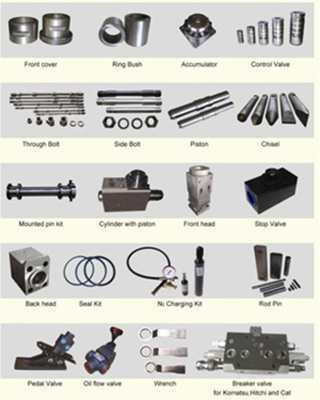 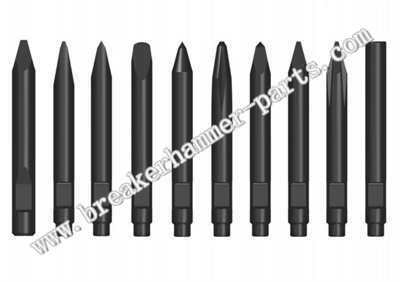 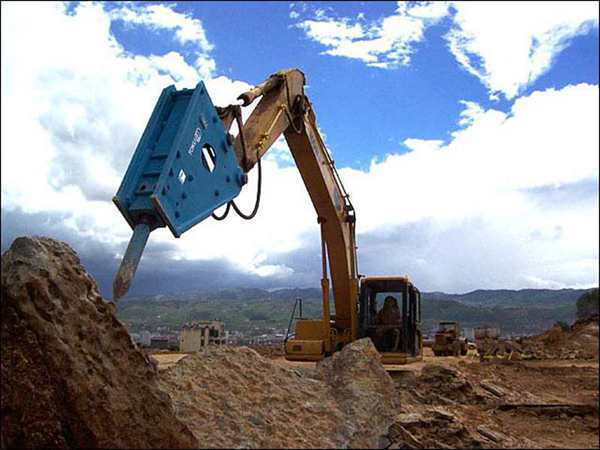 Description:Breaker Chisel manufacturer / supplier, offering Hammer Chisel,Excavator Chisel, etc. 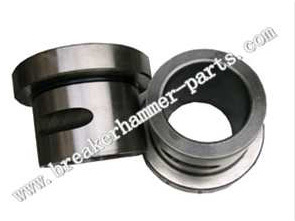 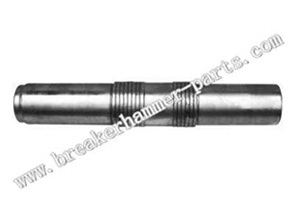 Hydraulic Breaker Hammer Front Cover Bush GENERAL GB2T,GB8AT etc. 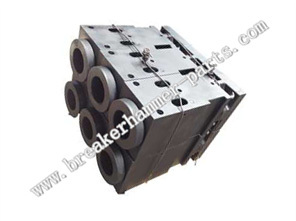 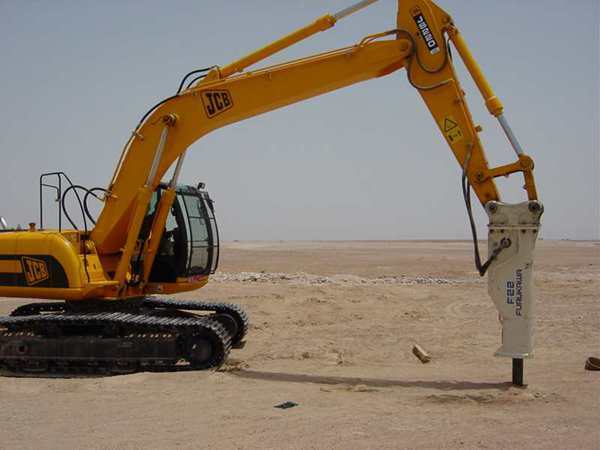 Hydraulic Breaker Hammer Highest Quality Piston HANWOO RHB322/325/323 etc.